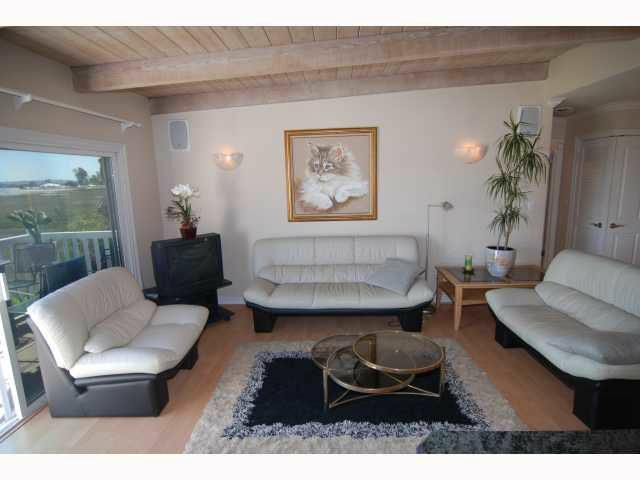 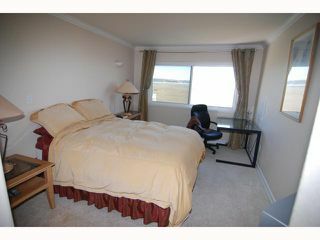 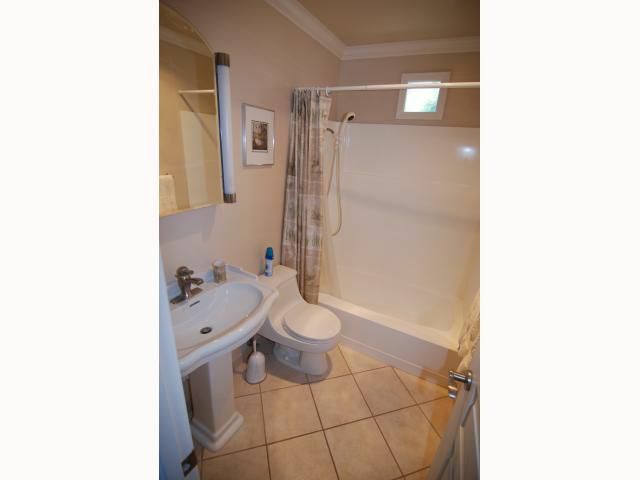 Residential Rental beds: 2 baths: 2.0 913 sq. ft. 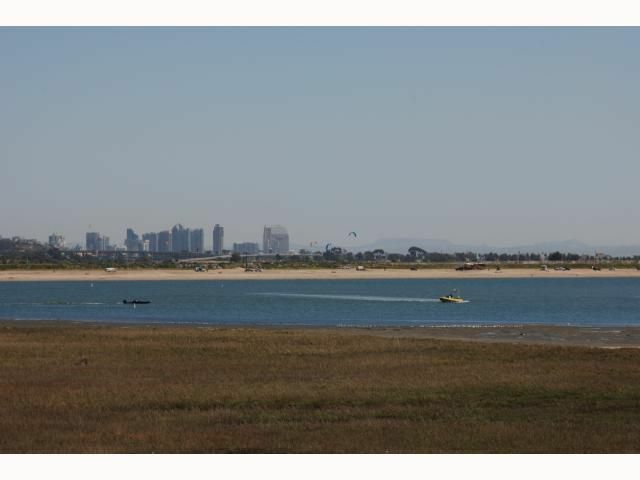 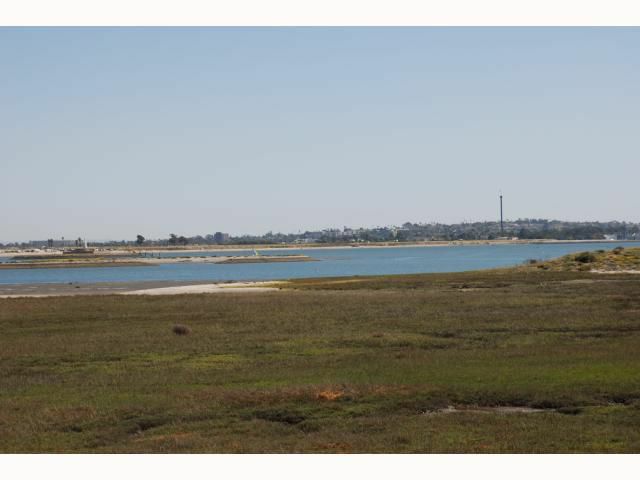 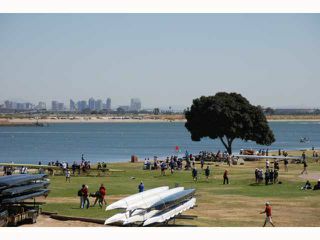 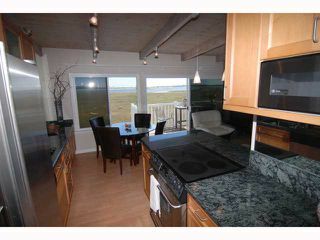 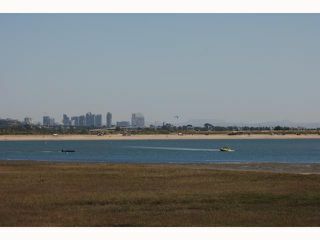 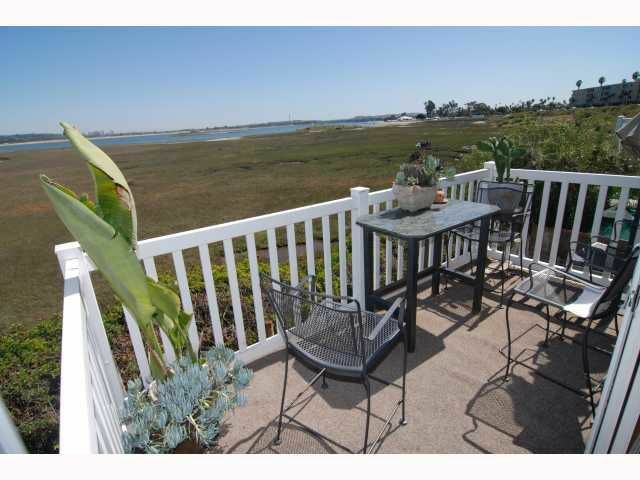 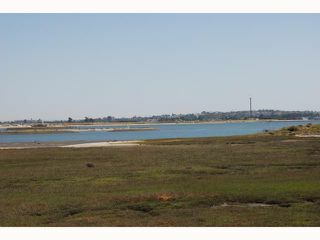 Fantastic Views of Bay, Downtown and Seaworld Fireworks! 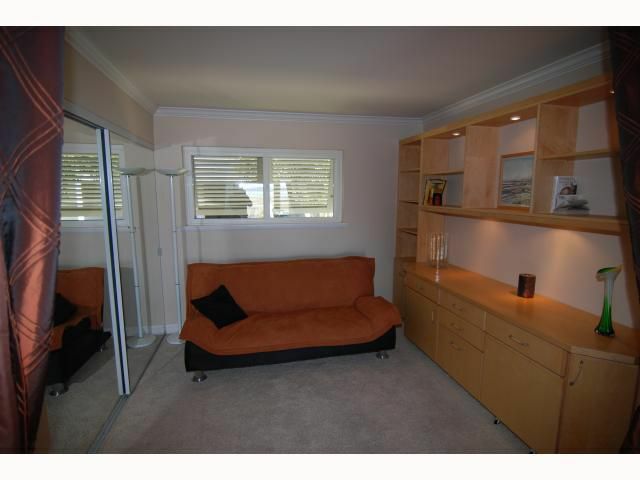 Furnished or Unfurnished. One of a kind villa on the water with unobstructed views from every room. 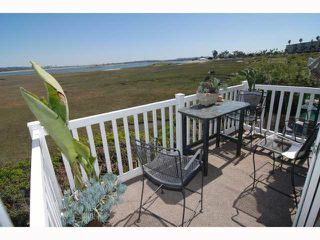 Enjoy the exceptional feeling of openness and the Ever-Changing Bay and Sanctuary. 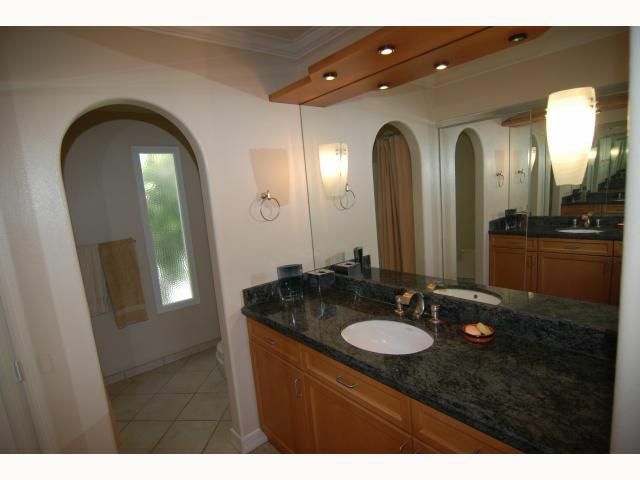 Elegant master suite, vaulted ceilings, custom designed kitchen & dinning with granite counters & mirrored walls. Custom lighting throughout, built-in speakers surround, crown molding and your water front private balcony. 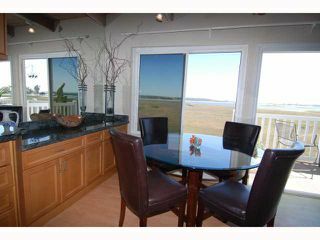 Available for Holiday Vacation Rental.